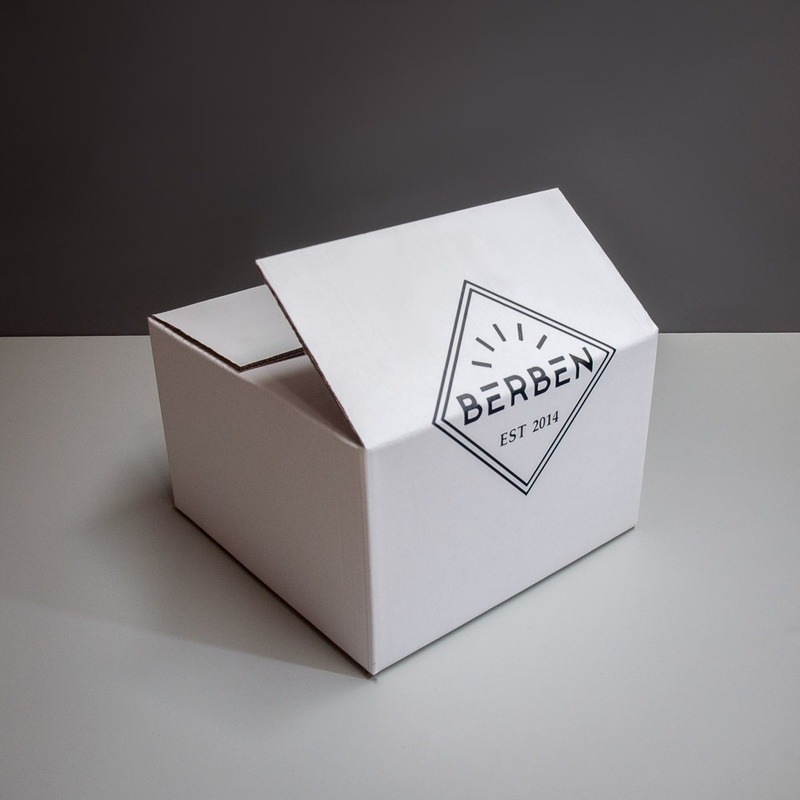 Feel like something’s missing from your desk? 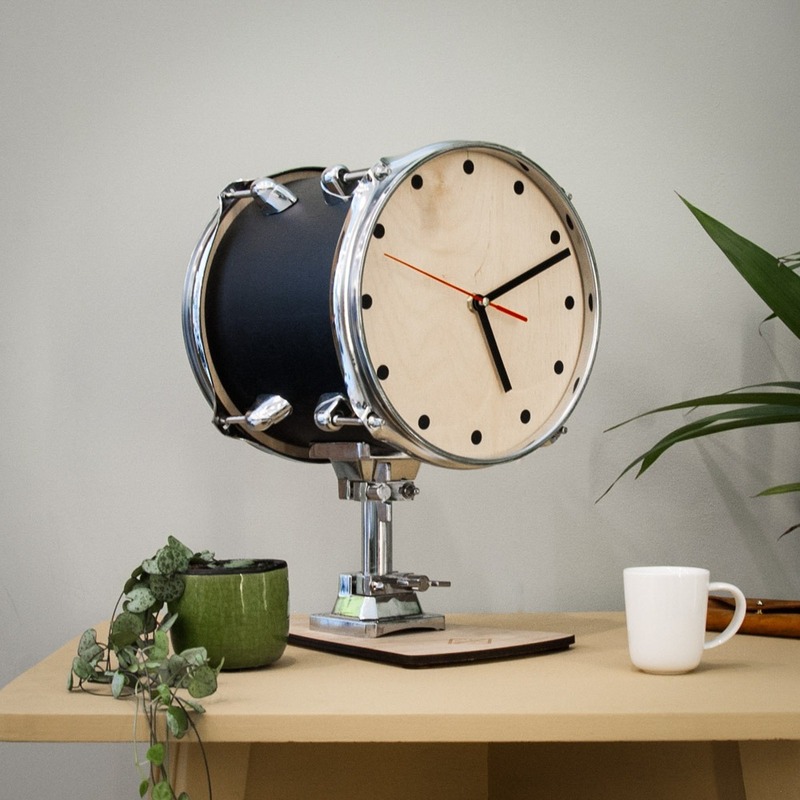 Add this small Tom Table Clock to it! 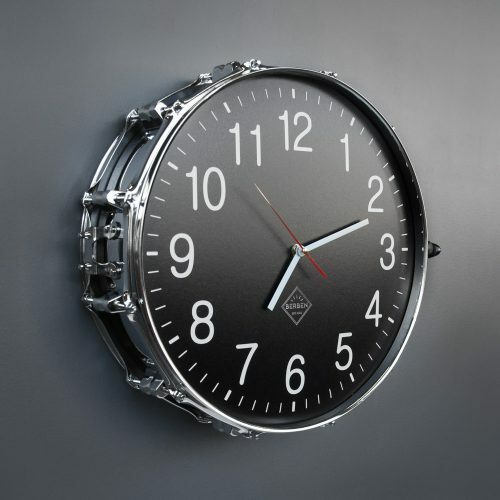 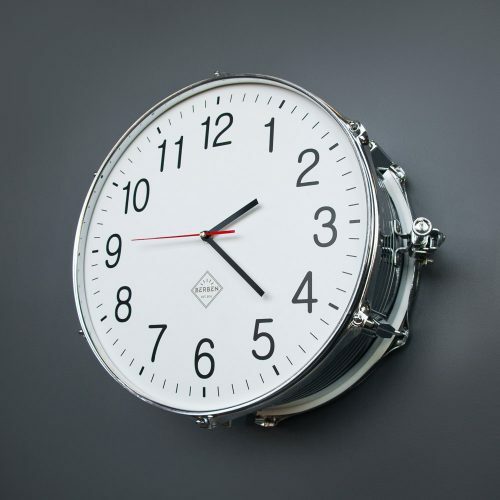 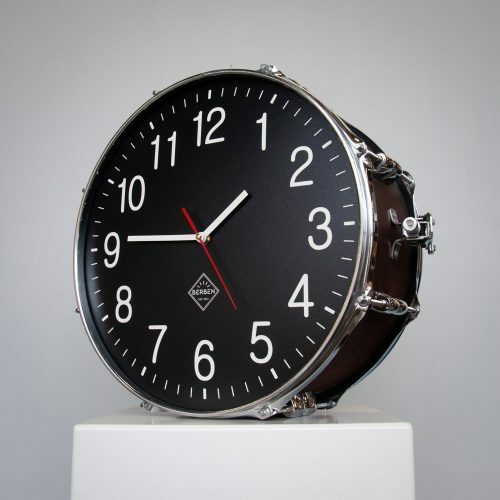 But it’s not only a great addition to your office, this compact timepiece is perfect to place in your living room, kitchen or bedroom. 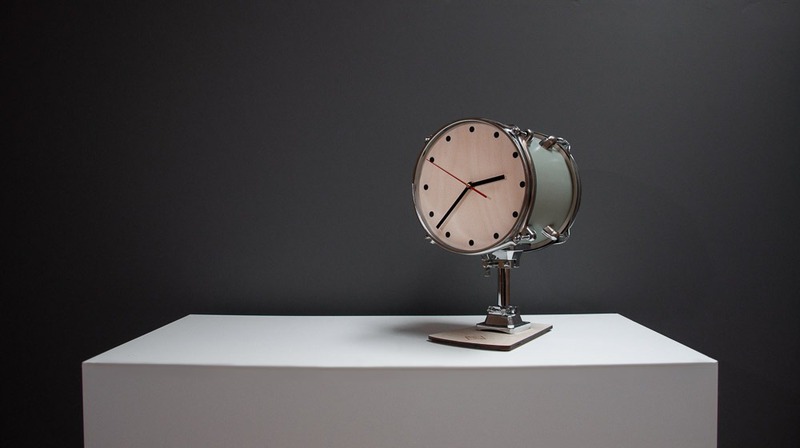 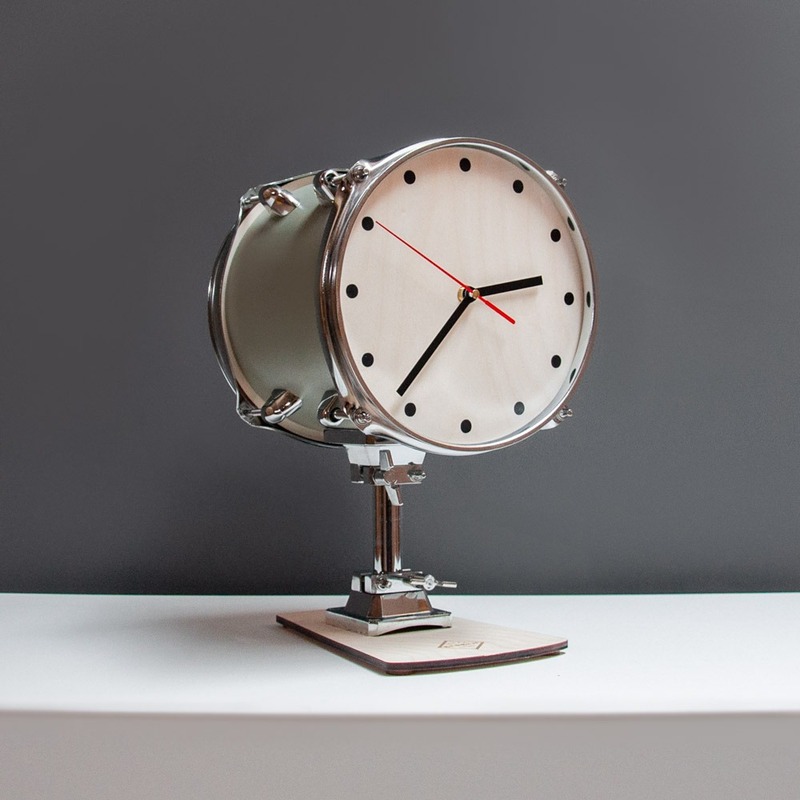 Mounted on a stable birch platform, the cute little drum will tell you the time in a unique way. 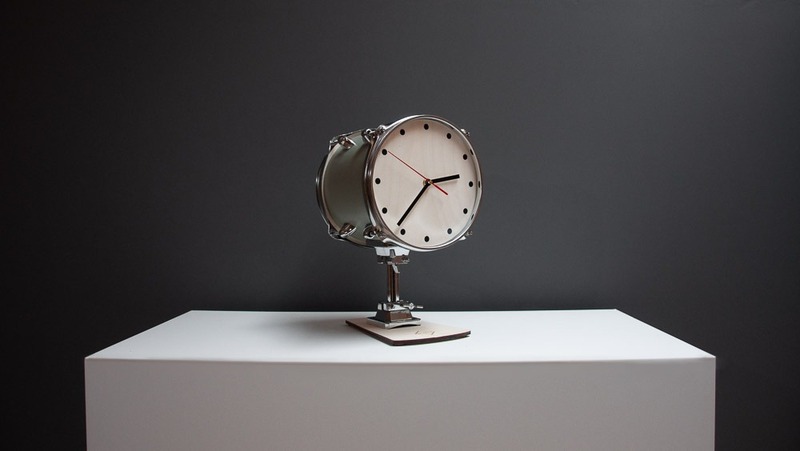 It’s equipped with a silent ‘sweep’ clock mechanism, so no tick-tock!